Malta is a beautiful country with so much to see and do in a very small area. From beautiful beaches to amazing architecture, it’s hard to choose what to do if you only have a small time here. 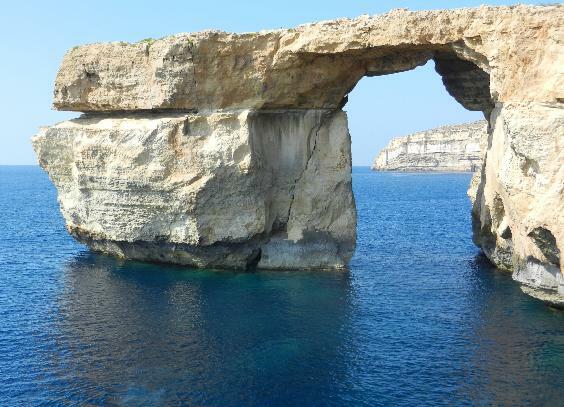 The Azure Window is undoubtedly one of Malta’s highlights. It is a beautiful, natural arch which has been formed in the rock due to waves crashing against the cliffs and eroding them away. It’s easy to get to by hopping on a ferry over to Gozo and then heading over to Dwerja Point which offers the very best views. Make sure you see it before it disappears! Malta is packed with beautiful beaches so it would be a shame not to spend some time relaxing on them and just enjoying the weather and surroundings for a while during your stay. From hidden coves to popular tourist beaches, you really can find any beach to suit your taste here, you just have to look hard enough! Those that like a bit of history along with some big guns will love Fort Rinella! It’s huge, 100 ton cannon still operates today, though only on May 5th so try and visit then if you can to be blown away (hopefully not literally!). Even if you visit at a different time there are lots of reenactments of old battles, rifle shooting and other activities to make the visit really interactive and interesting. Malta is one of the best places in the world to go scuba diving so it offers a great opportunity to learn a new skill and see some incredible underwater wildlife during your holiday. 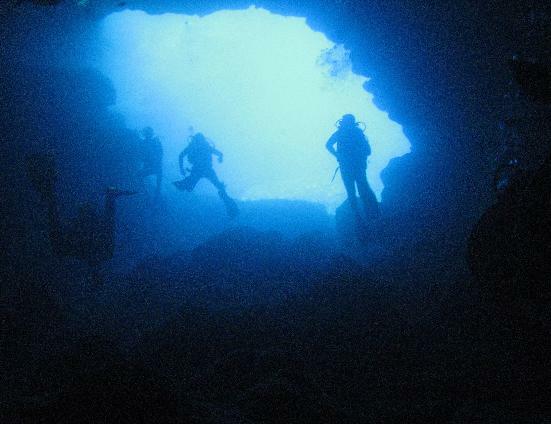 Diving in Malta is renowned for being a fantastic experience and will give you unforgettable memories from your holiday. And if you down fancy going quite as deep, then you can still don a snorkel and enjoy things from the surface, which still gives you access to the fantastic underwater scenery on offer. If you like a ride on the water then you’ve got take a ride on a Dghajsa during your time in Malta. These are the local water taxis and Malta’s answer to the Venetian Gondola. You can hop on board and be taken on a trip around the three main cities, as well as seeing some of the main forts on the island. 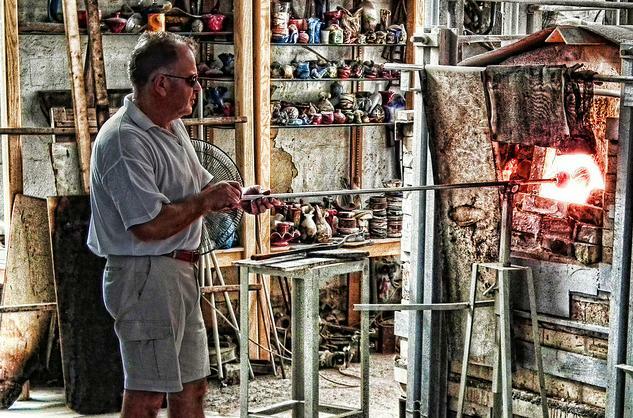 Whilst glass blowing is a relatively new trade in Malta, it is one revered by the locals and tourists alike. Take a trip to the Mdina glass factory and you will be able to buy the fruits of the local glass makers’ work, as well as seeing them in action and perfecting the craft. Each village in Malta has a festa to celebrate its patron saint, and the locals love to do it in style! All the streets are decorated, there are parties in the evening with fireworks and food and drink and everyone heads out together to mingle and enjoy the night. The next day there is a Mass and people parade through the streets. These are really important events in Maltese culture and they love tourists getting involved, so take the opportunity and mingle with the locals! 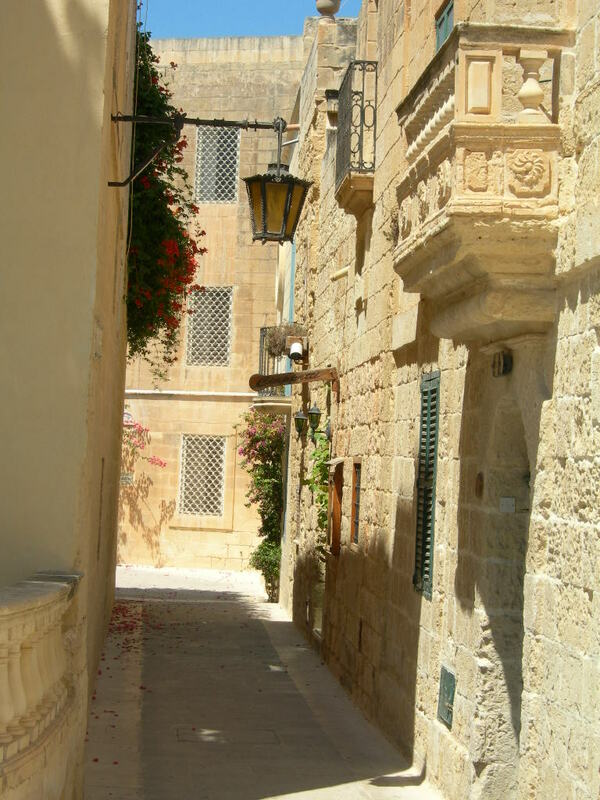 Of all the cities in Malta, Mdina is probably the most enchanting. Known as the Silent City, you can wind your way through the maze of narrow, cobbled streets and feel like you’re in a medieval town. It oozes charm, and there’s no better way to enjoy it than just strolling around and get lost amongst the nooks and crannies. Along with Malta’s beautiful beaches and crystal clear seas, one of its most captivating features is the rugged coastline which provides a backdrop to the blues and whites down below. Sheer cliff edges, strange rock formations and green hills make for a beautiful landscape which is begging to be explored. Given Malta’s relatively small size, a fantastic way to enjoy it is to walk along the coastline from town to town, stopping off at the little beaches and coves you find along the way. The Hypogeum of Ħal-Saflieni is the only known prehistoric temple in the world and is a UNESCO World Heritage site. Head to the Oracle Room where a woman’s voice won’t echo but a man’s will – spooky! It is packed with rock carvings, tombs, statues, paintings and much more to keep you entertained. Book in advance though as only 80 people are allowed in each day! 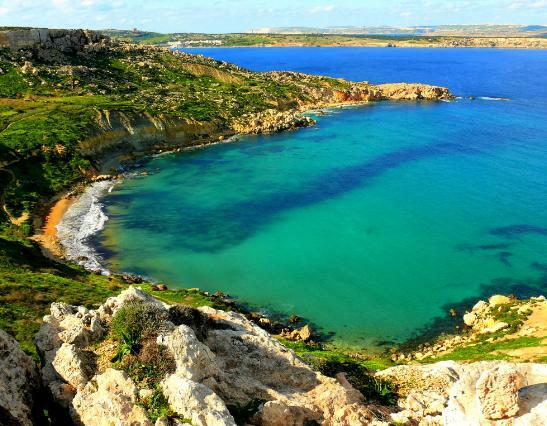 So that’s our 10 favourite things to do in Malta, what are yours? Please share them with us in the comments, and let us know what you think of these suggestions if you’ve been there and done it! This is a guest post from the folks at Clear Trip, who can help you get the cheapest air tickets to destinations around the world.